I would not live here again, but it's not awful.submitted by Chloe M. - Nov 25, 2017 |Recommended: NoWhile yes, the overall experience is not the best at Hilltop Club, the friendliness of the staff is the only worthwhile thing here. It's just frustrating sometimes because it feels like the staff isn't as knowledgeable as they could be. The units, while seemingly newer, are declining rapidly and the residents have no respect for their surroundings. There is constantly trash everywhere in the breezeways and yelling or screeching tires can be heard throughout the night. My biggest issue that resonates with Hilltop Club right now is that we have maintenance we are assuming coming into our unit and leaving lights on or doors closed without telling us. We lock up every time we leave, but sometimes something is out of place without any of us doing it. Compared to other people living in other complexes, we seem to be having a really rough time. We're probably moving to a different community after our rent is up, but that has nothing to do with the staff. It mostly has to do with other residents here and lack of communication. Decentsubmitted by Teyari H. - Nov 24, 2017 |Recommended: NoIt's better then the dorms but too many rules as if we were still living on campus. A Good Place to Livesubmitted by Kelsey B. 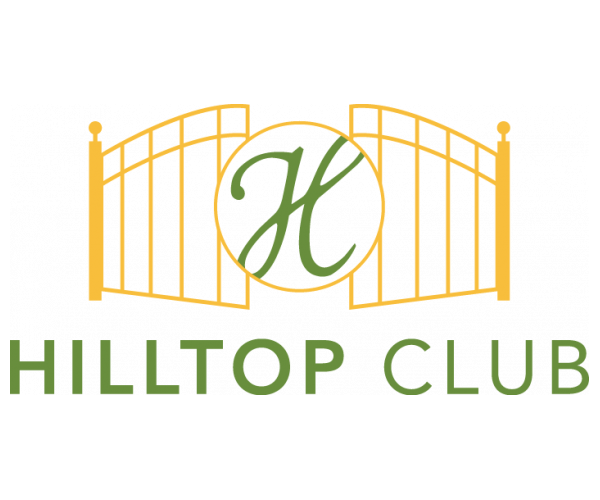 - Nov 11, 2017 |Recommended: YesHilltop Club is a nice community. The apartments are fully furnished and provide a place that feels like home. Finding a parking spot is not an issue and the people around are very friendly. Great place to livesubmitted by Jacob C. - Nov 03, 2017 |Recommended: YesGood place to live. Nice pool and basketball and volleyball courts. Most problems are taken care of quickly. Only thing is that the front is kept cleaner and nicer than the back. Best place I have lived while here in Bowling Greensubmitted by Logan S. - Nov 03, 2017 |Recommended: YesI would tell them it is great, our apartment size is well appreciated and the community is awesome. The property is well put together, plenty of parking and a calm place to live. submitted by Ronnie J. - Nov 03, 2017 |Recommended: YesThe rooms are nice, the living room is the best one I have been in compared to the other colllege apartments. Friendlysubmitted by Desiree W. - Nov 02, 2017 |Recommended: YesLiving at Hilltop Club is great. Great environment and friendly staff. Great communitysubmitted by Gabrielle A. - Nov 01, 2017 |Recommended: YesWell maintained environment. I think it is the perfect starter apartment for college students. submitted by Ashley B. - Oct 31, 2017 |Recommended: YesI would tell them that I enjoy living there, because I have my friends. The staff is awesome and I enjoy how in the clubhouse there is always something going on for the residents. Dislikesubmitted by Katherine M. - Oct 30, 2017 |Recommended: NoThe apartment is fine. The people are less than great. They lose packages. There will be extra fees that will pop up that you weren't told about. Paying these fees can be difficult. They can tack it to your rent even if you have already paid it and then you have to try to explain that you have already paid it. The gate situation is completely messed up. They have hired a guard to sit at the gate and check the visitors in until it is fixed.